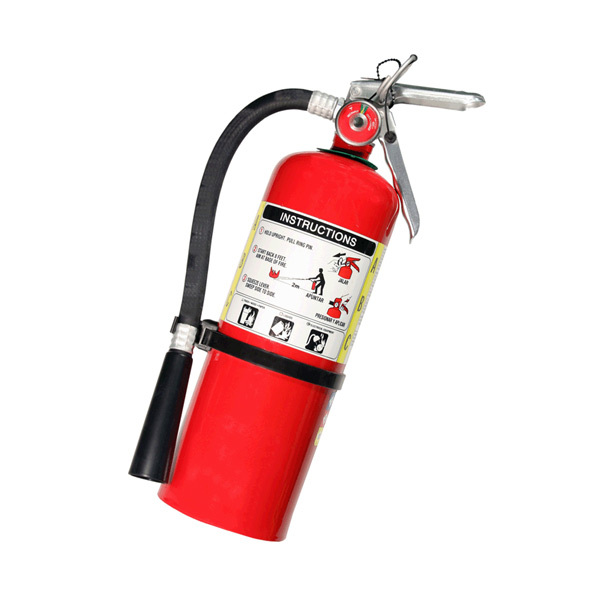 Bring non-empty fire extinguishers to a HHW location. Empty CO2 and halon (bromo difluoromethane) extinguishers can also be recycled. Look in the yellow pages of the phone book under "Fire Extinguishers" for companies that recycle them. 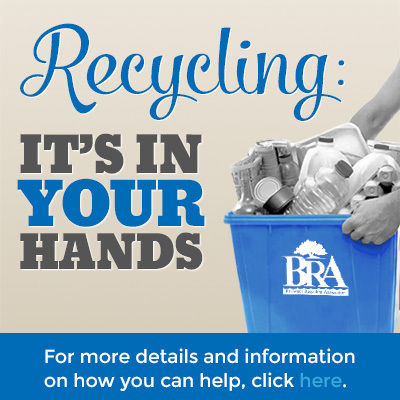 See Local Hazardous Waste Management Program for more information. The HHW facilities accept fire extinguishers for recycling. 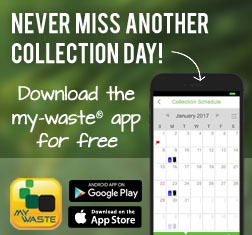 Visit the Make the Drop web site to find your closest drop off location. Otherwise, empty fire extinguishers can go in the garbage.